There is no shortage of things to do in Colchagua Valley, with plenty of attractions and activities. Colchagua Valley is home to some of the best wineries in Chile. Tours and Tastings are offered daily at the following wineries. 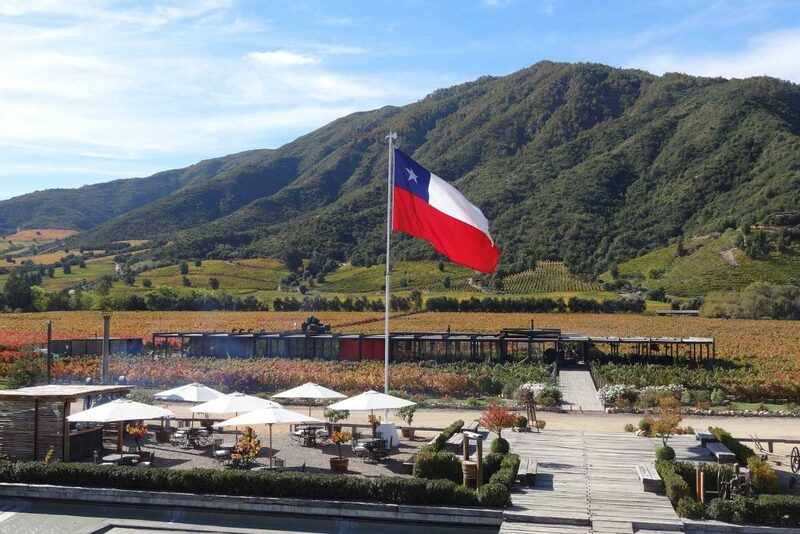 — Located at the Montes winery and run by world famous chef, Francis Mallmann from Argentina. — The restaurant is behind the winery and sits among Montes vineyards. — Located at the Viu Manent winery, the Rayuela offers a nice selection of grilled meats, fish and salads. — Within walking distance of the town square, La Famiglia offers traditional Italian dishes with a nice variety of pizzas and pastas. 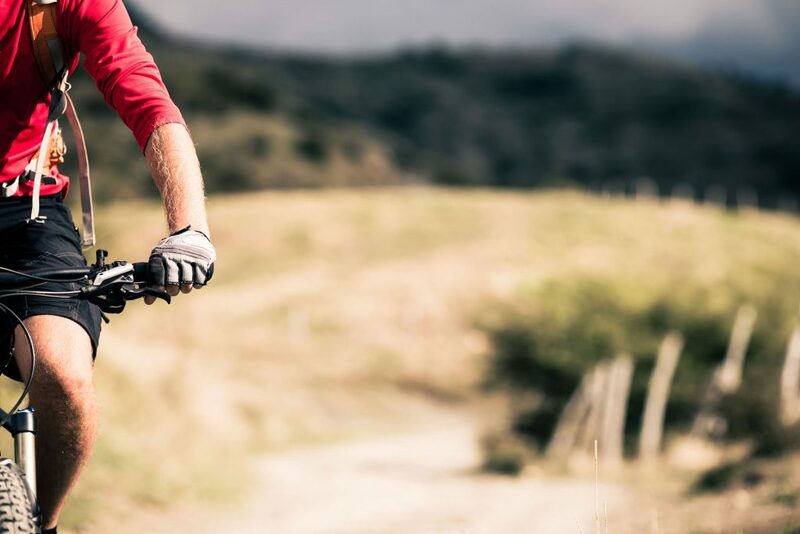 — If you are interested in biking around the area, we can arrange bike rentals for you. 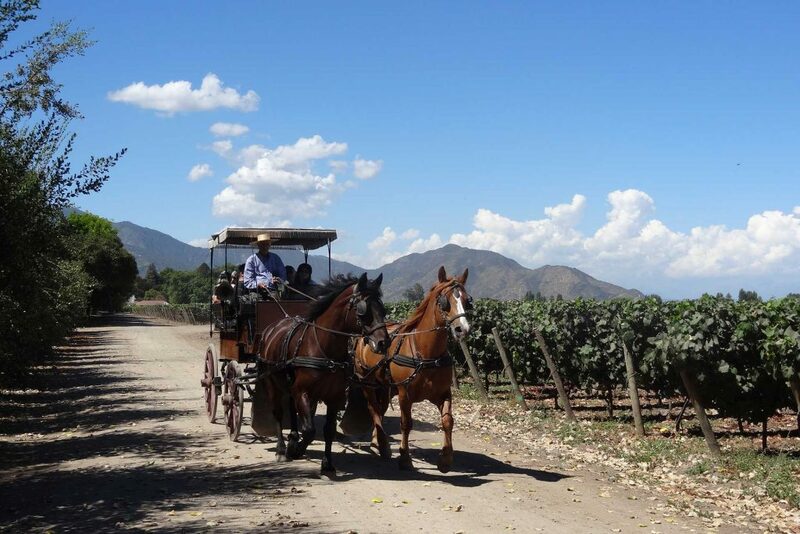 — Some of the wineries offer trekking including Montes and Neyen.